Having recently become a mum, I’ve started engaging with a vast array of new brand categories and my needs from many of the products and services that I’ve always used have shifted dramatically. As those of you who’ve travelled with little people can testify, airline choice is now more about efficiency, avoiding delays and not sitting on the runway for a minute more than necessary – and for this I’m willing to pay more. But it’s not just the about the functional stuff, which was highlighted for me recently when booking flights for a family trip to the UK. There were plenty of airlines with good reputations for keeping us 30 000 feet in the air in a slightly less cattle-like, and therefore less tear-invoking, way. What clinched it for me though was how I just liked one above the rest; and not because of certain reasons-to-believe or functional benefits. It was as if that brand were a person and, like I am with certain people, I felt attracted to the brand and wanted to interact with it more. It’s sage-like qualities assured me of its expertise and efficiency, while its hero characteristics left me feeling like it might employ the kind of people able to help me through tough times (like tantrums at 3am over Niger). In a cluttered category that feels a bit ‘chicken or beef’, it’s a brand’s character and its ability to stay true to it through delivery of experience, that enables differentiation and ultimately growth. Why is character so critical? Marketing 101 in the 1990s taught me that if you could identify and satisfy a true consumer need, you could win in that market. But as markets opened up and the number of products and brands in South Africa exploded, this was no longer a determinant of success. Instead, emotional connections became increasingly important. Enter recession and price sensitivity that has made us marketers have to work even harder to get a piece of the pie. Brand value has become more important than ever before as we all fight to grow our brands in this tough environment. In some categories, price wars have resulted in increased commoditisation, putting pressure on brands’ ability to support and grow their business. By stripping out all product benefits that add cost consumers are left with no compelling reason to choose one brand over another. While this might have some wringing their hands in frustration, for me it’s thrilling. It’s this kind of challenge that gets me most excited as it presents an opportunity to think differently: To think beyond benefits and features. Assuming that you can tick all the boxes from an offer point of view and that you still deliver on an enduring consumer need (a la marketing 101), it’s through brand personality that you can create distinction and stand out from the rest. I believe that too few brands take character seriously. How can you crack ‘character’? It’s the combination of two or three archetypes that offers enough depth of character to be interesting and compelling but still focused enough for the brand to be known for something. Think about some of your favourite brands and the dominant archetypes should be quite apparent to you. Our methodology allows us to apply structure and process to this way of thinking to create brands of true character. By the very nature of the category, one often sees a dominant archetype in brand characters. Think the Nurturer in nappies, Lover in fragrance and Sage in financial services. It’s these characteristics that give a brand license to play in the category whilst the secondary archetype creates interest and differentiation. Unique brand character allows brands to stand out from their competitors. In some cases there might be an opportunity to bring an entirely unique archetype to the category. 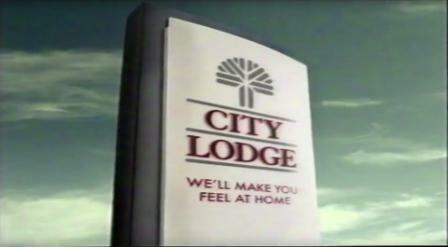 For example, City Lodge blasted perceptions of glitz and glamour for the chosen few that dominated hospitality through its more accessible communication. 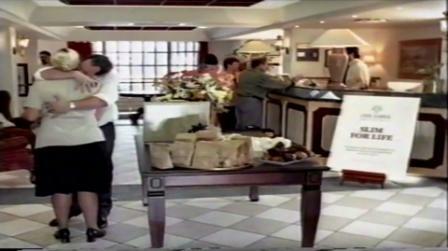 The regular guy component of its personality supported the ‘home away from home’ positioning and enabled the brand to grow the category and I suspect bring on-board a previously untapped group of travellers. 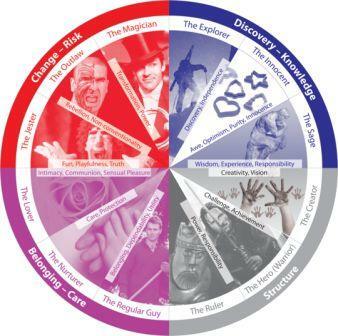 While the Sage archetype brings the credibility and reassurance so critical to financial services, Capitec saw an opportunity to inject elements of the Magician, transforming the way people saw the category. By challenging the long standing norms of banking such as operating hours, distribution and fee structures, they were able to shake things ups and stand for something different. In other cases it might simply be a different combination or weighting of archetypes that presents an opportunity to say something distinctive. 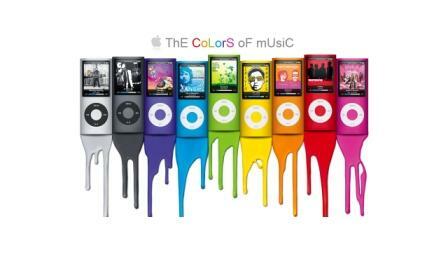 Many technology brands display characteristics of Explorer and Creator, but it’s the magical balance of the freedom of Explorer with the innovation and beauty of Creator that has been hugely instrumental to the success of Apple. We, as marketers are under more and more pressure to deliver growth with less investment. As technology advancements shake up the marketing and advertising landscape, it’s through every interaction (on and off line) that we become known for who we are. It’s not just what you say but how you say it. Having a distinct and clearly articulated character allows a brand to speak consistently across all touchpoints, presenting an opportunity to reinforce the brands positioning at no additional cost: Great news for smaller artisanal brands that don’t have the marketing budget of their competitors. 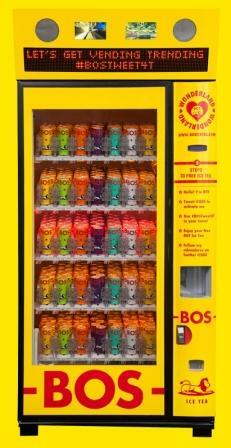 For example, when BOS launched, up against Pepsi’s Lipton Iced Tea in 2010, it single-mindedly targeted the youth. The brand generated huge talkability through consistent use of the innovative Creator character traits across all elements of the marketing mix. 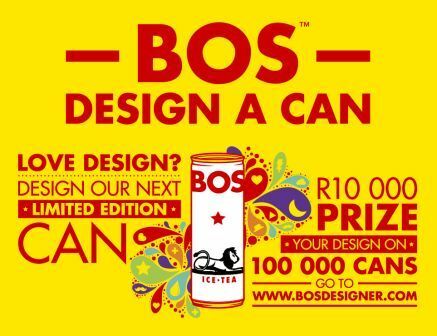 From slim line designer cans, to the use of Twitter to enable free vending machine samples and sponsorship of Oppikoppi, BOS built a real personality for a brand that the youth want in their hands and their lives. In an increasingly tough environment with more demanding consumers, it appears to be the brands that people really connect with that are winning. Building and staying true to your brand personality is how brands stand out from the rest and will ultimately help them to grow. Camilla graduated from the University of KwaZulu-Natal, Pietermaritzburg with a BCom degree in marketing. She started her career at Kraft where she worked across various categories and roles in brand management. 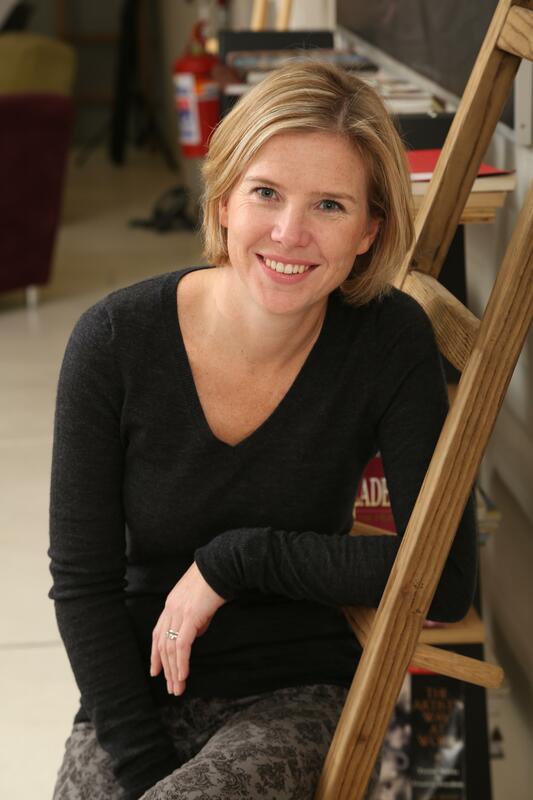 In 2010 she joined the Added Value brand team pursing her passion to bring character to some of SA’s most recognizable brands. 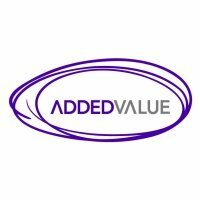 Added Value South Africa is a strategic marketing consultancy driven by one thought: to make marketing that works. Many businesses claim to do this, few can truly deliver. It takes a powerful combination of creative insight – brand, consumer and cultural – as well as strategic and operational marketing capability to drive a strong insight or idea all the way through to effective implementation. It is part of the Added Value global network, itself part of Kantar, the data investment management division of WPP, the world leader in marketing communications services.